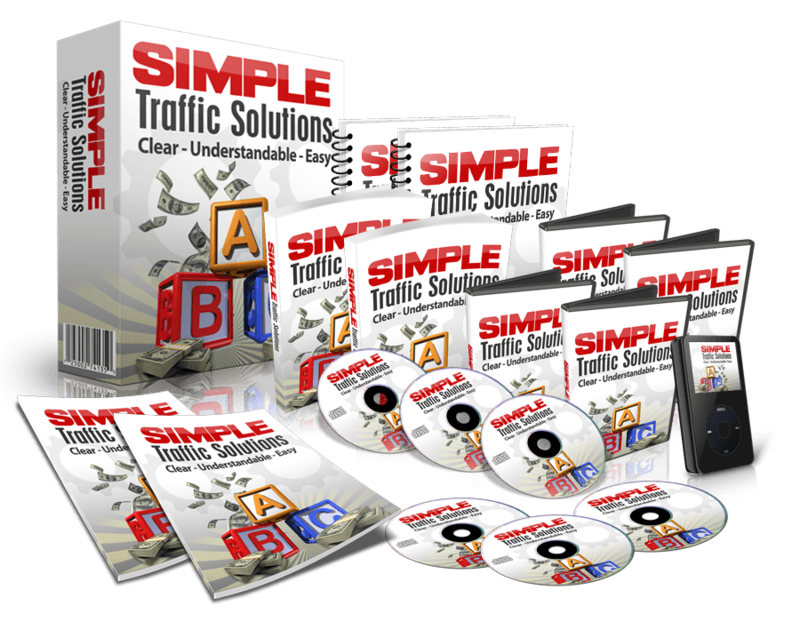 generating traffic to any website or blog. traffic to your site or blog. your expertise at your work and thus experience more sales. that it can be accessed even by people who are not on Facebook. thus increase your website traffic. services and thus have more visitors to your site.